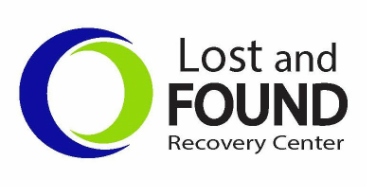 Lost and Found Recovery Center is a Christian ministry of healing for those who struggle with drug and alcohol addiction and their family members, friends, employers, and allies. We are located in Moorhead, MN and respectfully serve people of all backgrounds in the Red River Valley, including Grand Forks (ND), Crookston (MN), Jamestown (ND), Valley City (ND), Wahpeton (ND), Fergus Falls (MN), Thief River Falls (MN), East Grand Forks (MN), Detroit Lakes (MN) and surrounding areas. Our hours are Monday through Friday, 10:00 am - 4:00 pm or by appointment. Recovery Coaches are available by appointment or at weekly sessions through reGROUP: Peer Advocates for Addiction Recovery. This service is Free. Substance abuse is common, and the costs of substance abuse are high for employers due to higher absenteeism and lower job productivity and performance. We provide support for employees so they can return to work at their fullest capacity.